Egypt works so well for families. 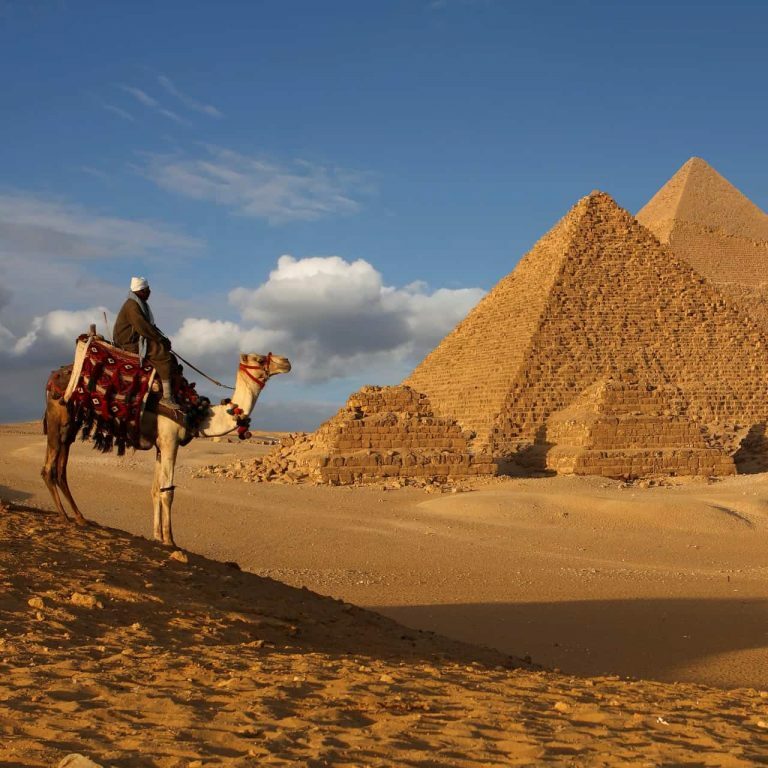 There is the excitement of seeing spectacular historical sites such as the Pyramids and Luxor, the natural beauty of the Red Sea both above and below the water and the Egyptian people are just lovely. Taking a luxury train along the Nile, watching the feluccas in the sunset, is something you and your kids will never forget. Travelling with an expert like On The Go makes all the difference. Winter sun is not the only treat on offer at Lanzarote’s Princesa Yaiza. Basking in luxury, you’ll also enjoy fabulous suites (some with a PlayStation 4 and free babysitting), a choice of restaurants and pools plus a golden-sand beach right on your doorstep. Children get all-singing, all-dancing kids’ clubs, while parents can relax at the Thalasso Wellness Centre. 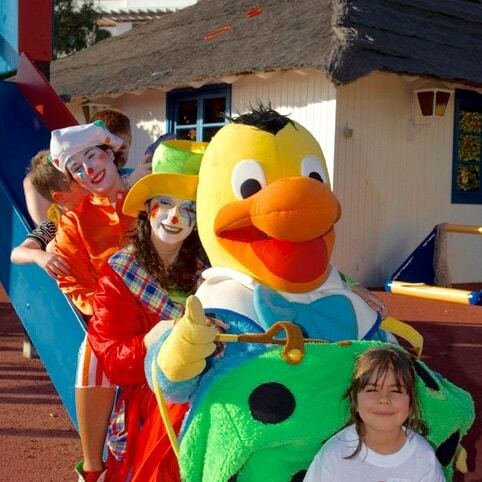 Superb value and guaranteed fun, Siblu’s holiday villages in France are a sure-fire hit with families. Each one has an amazing pool complex, free kids’ clubs and loads of activities for tots to teens. Parents, meanwhile, will appreciate the excellent self-catering facilities and comfortable mobile home accommodation (yes, they really do have en-suite bathrooms). The Isle of Wight always feels like a magical escape – the ferry journey across always gets the family excited. 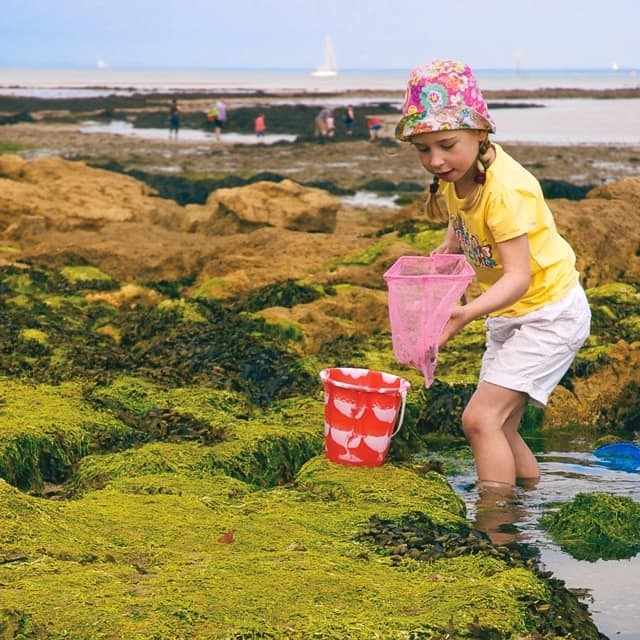 We love the fossil-filled beaches and walks to places like Alum Bay and the Needles, the amazing seafront restaurants plus endless cool things to do – festivals, Osborne House, the donkeys and more. Classic Cottages have some great properties across the island. 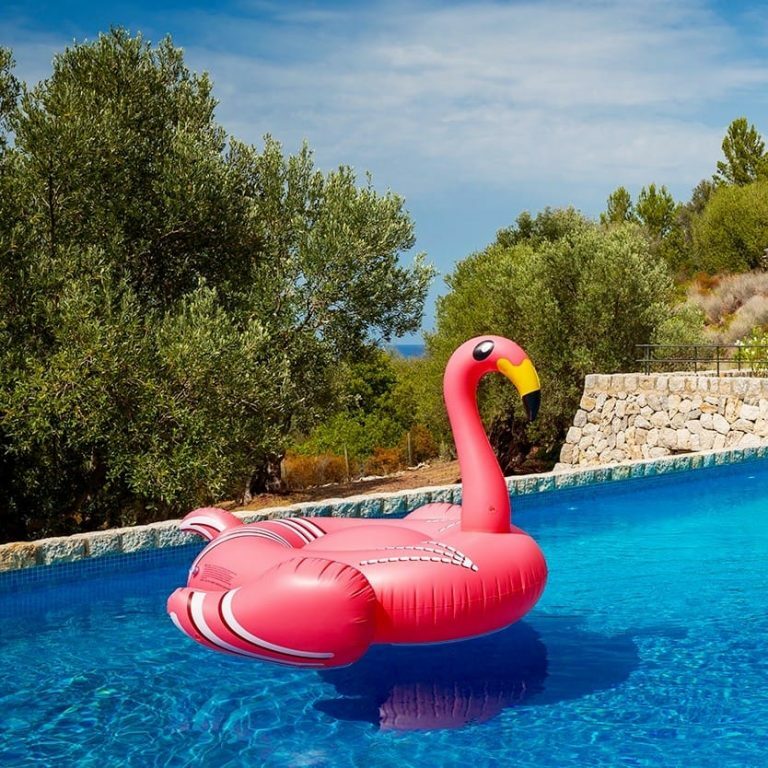 When we heard Sir Richard Branson was planning to offer family holidays in Mallorca, we knew it would be something special. Son Bunyola is a vast private estate in a blissfully unspoiled corner of the island where you can relax beside your pool and enjoy meals served by a private chef, along with a full concierge service. True luxury. We had a beautiful late summer visit to the Algarve recently – gloriously warm days on safe beaches followed by delicious fish in local restaurants in the evening. The rugged coastline is perfect for walking and you’ll chance upon some great “smugglers’ cove” beaches on the way. There are also boat trips galore, old towns and castles, tennis and waterparks. 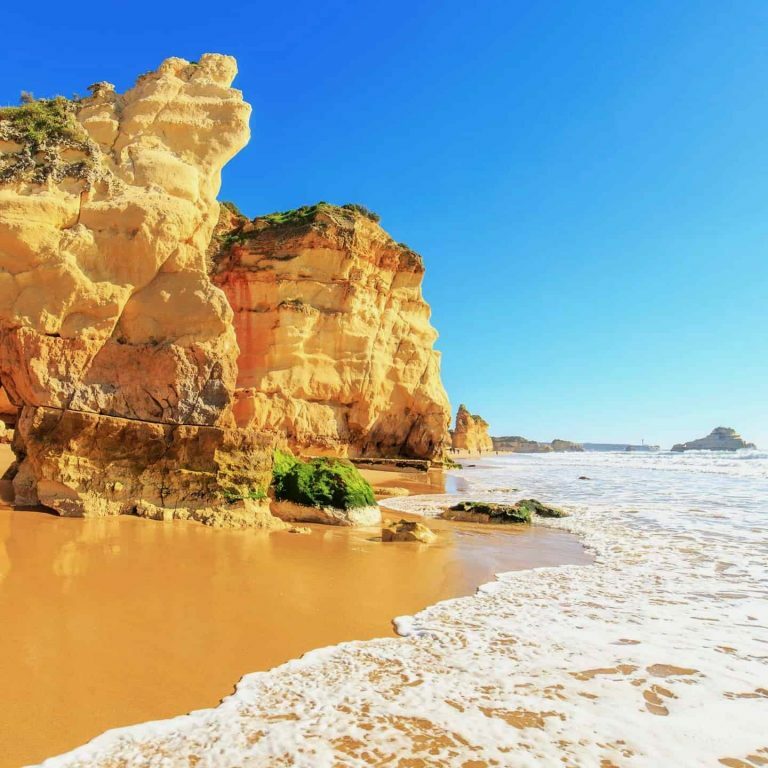 Most of us look no further than the Algarve when it comes to family holidays in Portugal. That irresistible coastline of sandy coves and cave-riddled cliffs has smugglers’ den written all over it. What we love about i-escape is that it reveals Portugal’s potential as a great all-round family destination – beach, countryside and city. Our drive along the Garden Route rates as one of our favourite holidays ever, taking in reef-fringed beaches, waterfalls and, all against the backdrop of the Tsitsikamma Mountains. 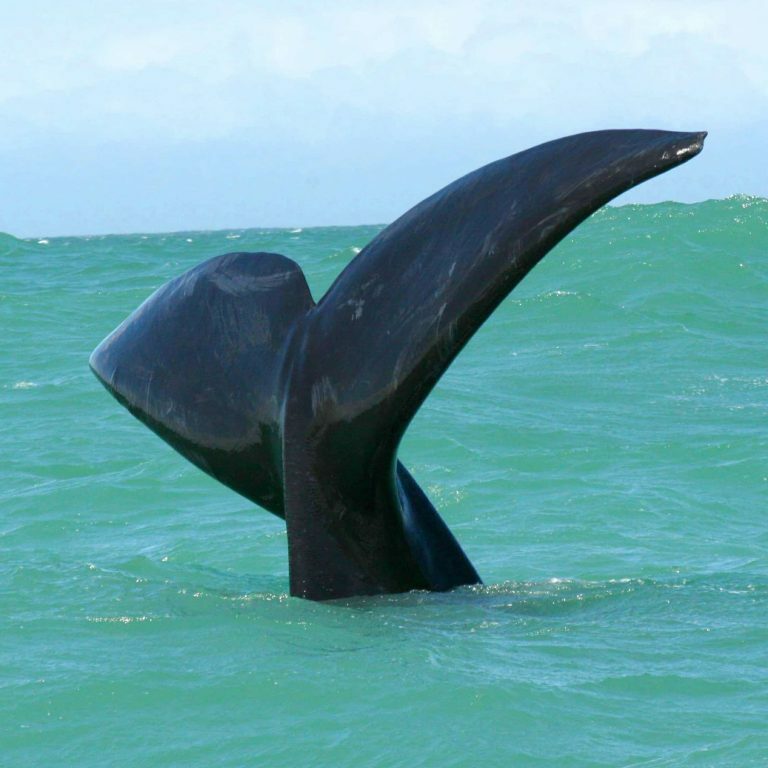 Whale watching, wine tasting for the grown-ups, big game safaris and abseiling down Table Mountain make South Africa a great place to explore with the family. What an inspired collection of family friendly cottages! The moment you snuggle up with Sheepskin’s small-but-perfectly-formed portfolio of properties you’ll just want to pack up and go. 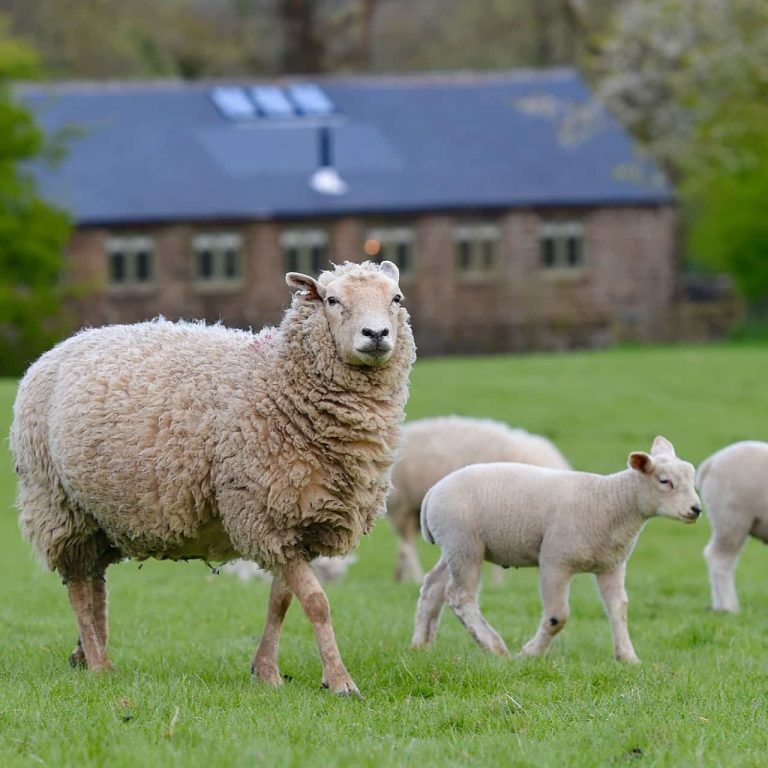 There are cottages in Snowdonia and Pembrokeshire, pet-friendly boltholes in the Brecon Beacons plus luxury retreats in Shropshire and the Cotswolds to name a few. It always surprises me that more people do not head north for their holidays. 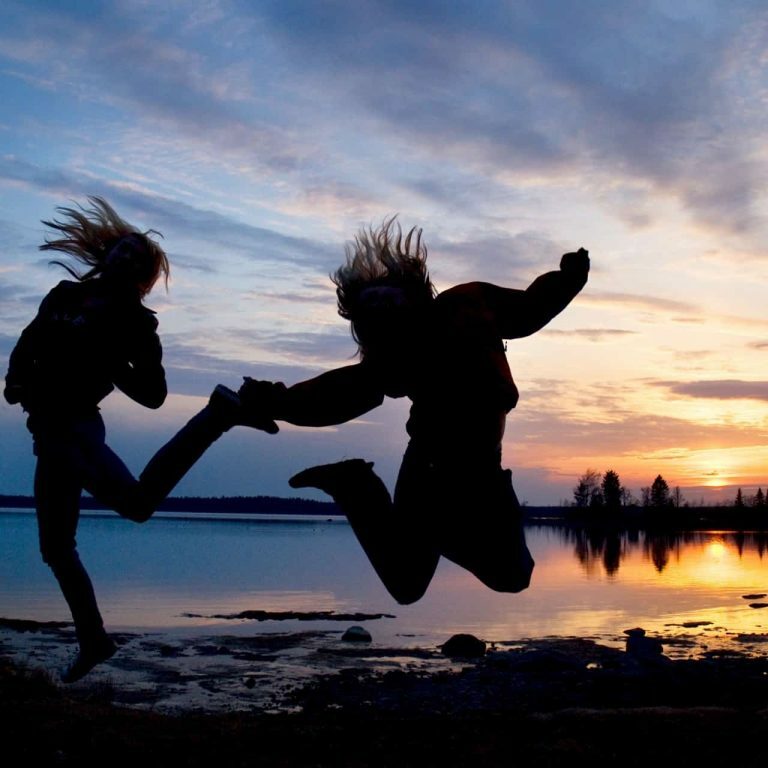 Scandinavia is a brilliant choice for families with nature-loving youngsters and thrill-seeking teenagers. Best Served Scandinavia offers some great family adventures, including exploring the fjords by kayak, reindeer and husky experiences and, if you’re lucky, the stunning Northern Lights. Jamaica has beautiful beaches, vibrant towns, spectacular mountain scenery and, of course, a legendary reggae beat. You’ve got to visit the Bob Marley Museum in Port Royal and try jerk chicken at Boston Bay. 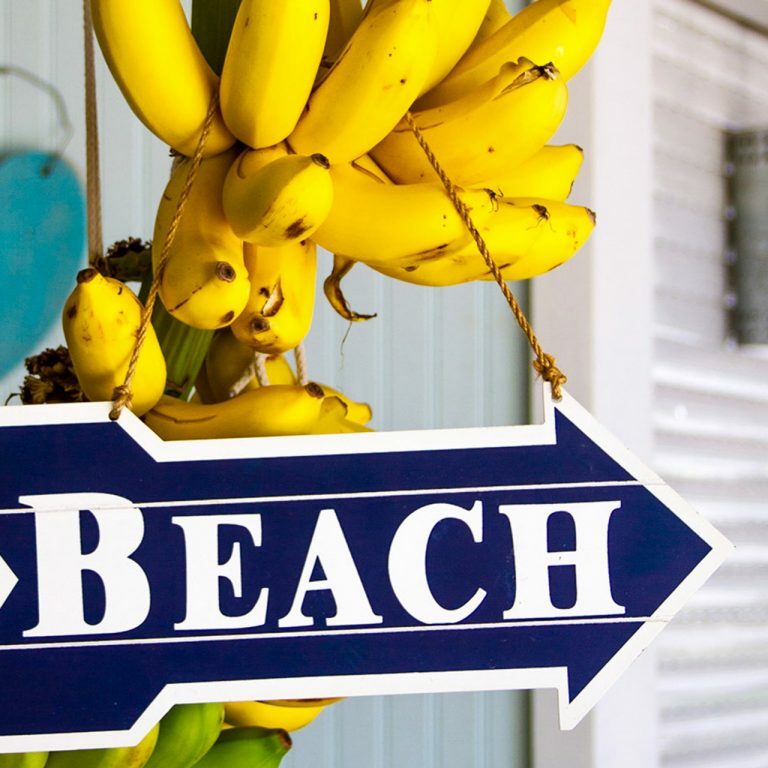 And for stylish, laidback luxury, stay at the family-friendly plantation-style villas or interconnecting beachfront rooms at Round Hill. 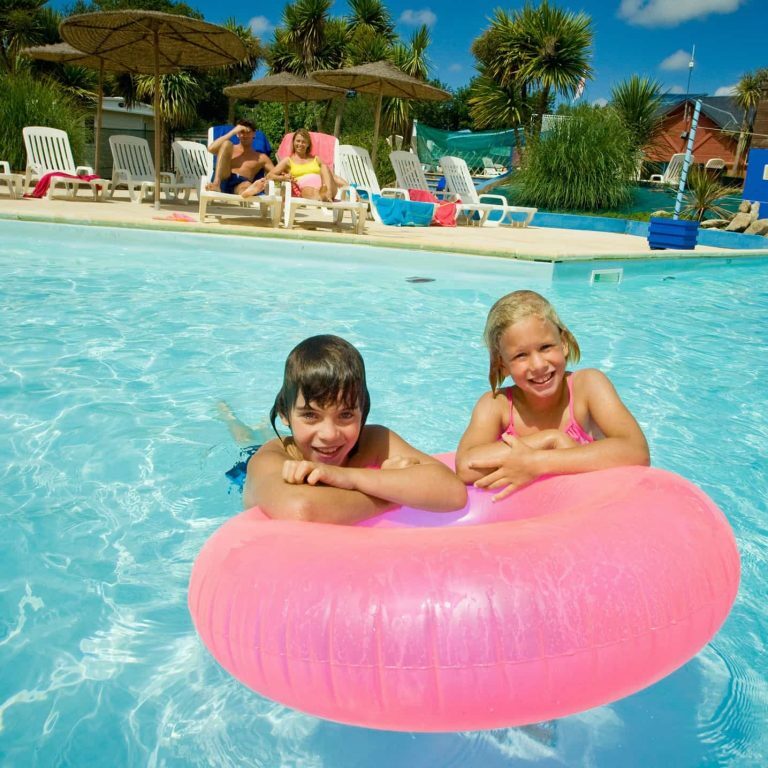 For many kids the best part of a holiday is splashing about in a pool or – better still – a water park. 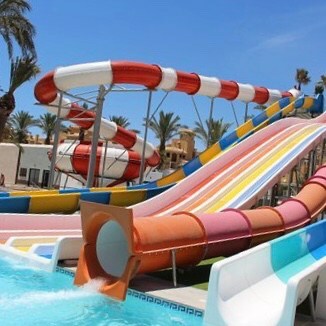 Jet2Holidays has a range of value hotels in Spain, Greece, Turkey and Cyprus, many with kids clubs and family rooms in addition to lots of water-based action right on your doorstep. Most people think mountains are just for winter – they could not be more wrong. 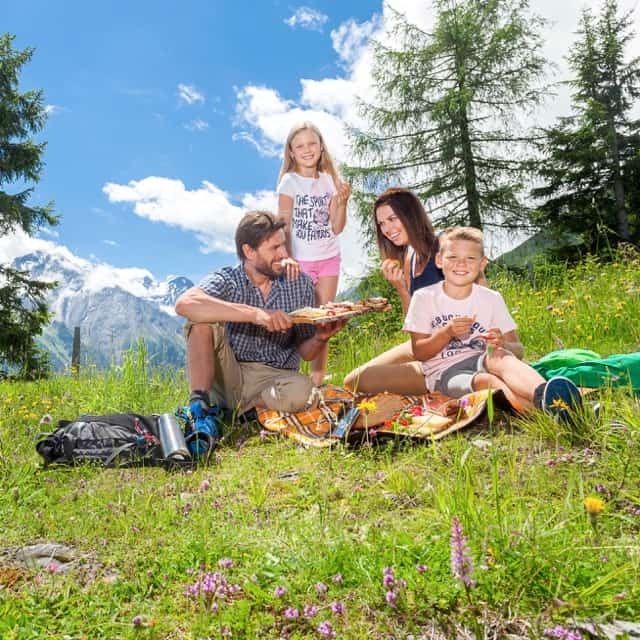 Europe’s lakes and mountains are perfect for family summer holidays: larking about in sparkling Alpine lakes in surprisingly warm temperatures, messing about on bikes and splashing down wild rivers on rafts. 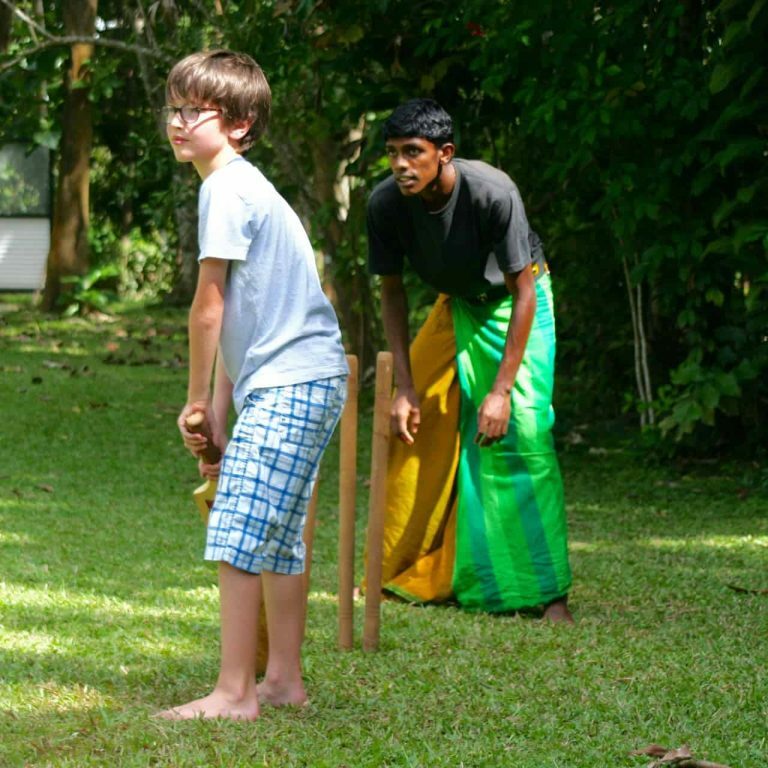 Inghams has a great range of family-friendly hotels too. 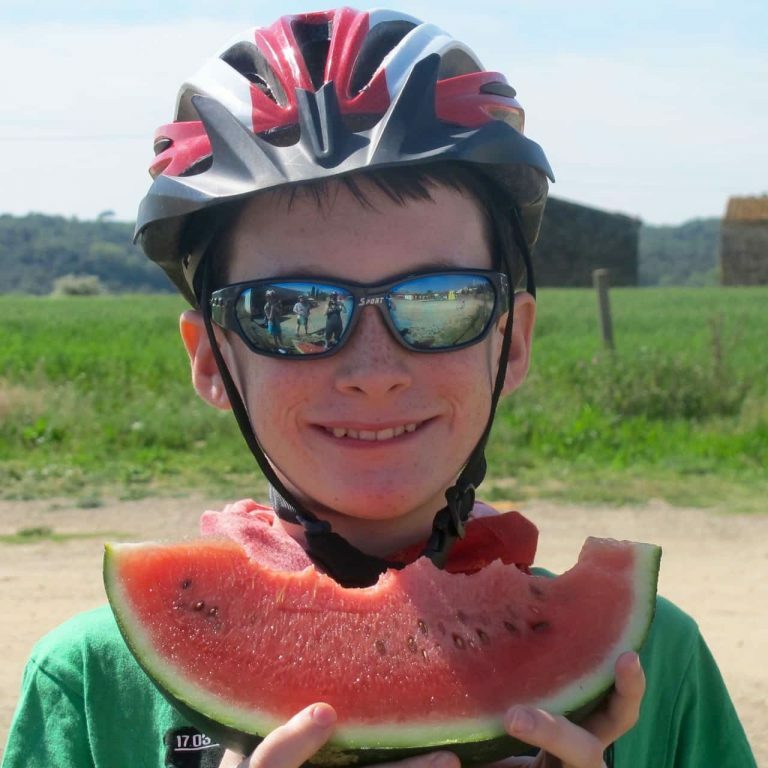 One of our favourite regions of Spain, Catalunya has family appeal stamped all over it – whether you’ve got toddlers in search of beaches, active kids looking for Pyrenean mountain adventure or teenagers keen to explore nearby Barcelona. This superb collection of villas covers all bases – and each one has a private pool. Antigua is the Caribbean without complications. World-class beaches, direct flights from the UK, short transfers and charming local people make it perfect for families. Turquoise has selected two outstanding family-friendly hotels that boast fabulous beaches and spacious accommodation. Your job: just relax and enjoy. 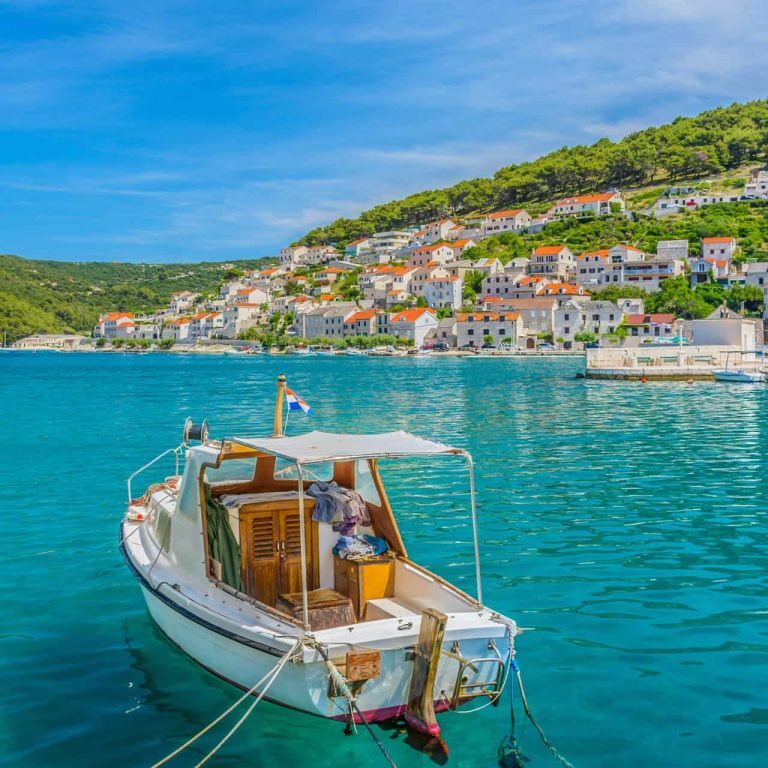 Croatia has more than a thousand miles of sparkling Adriatic coastline, dotted with islands, medieval cities and a mix of sandy and rocky coves and bays. It is popular with sunseekers, Game of Thrones fans and anyone seeking great value in Europe. 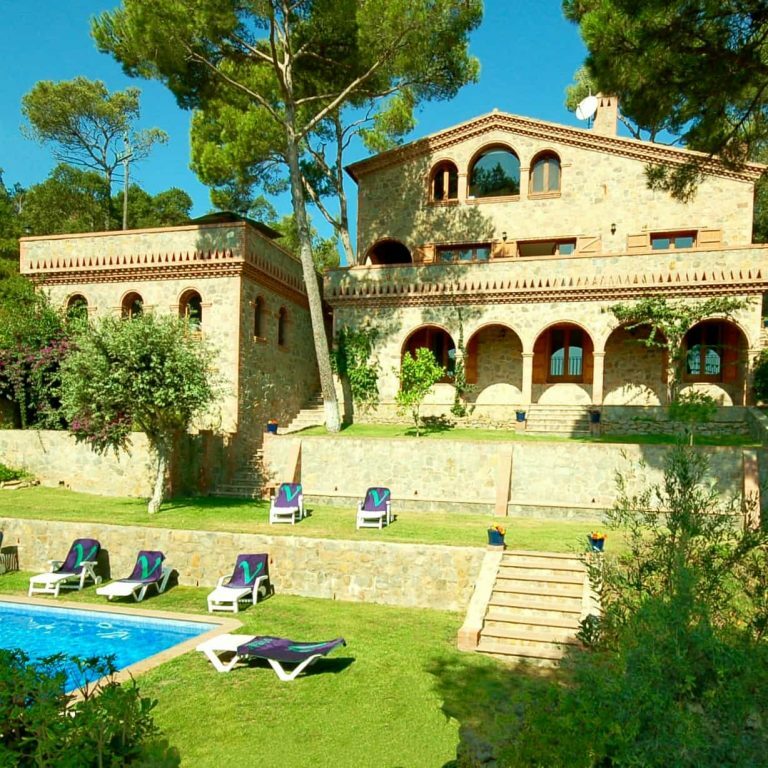 A villa is the best way to enjoy this unspoilt country with the family. 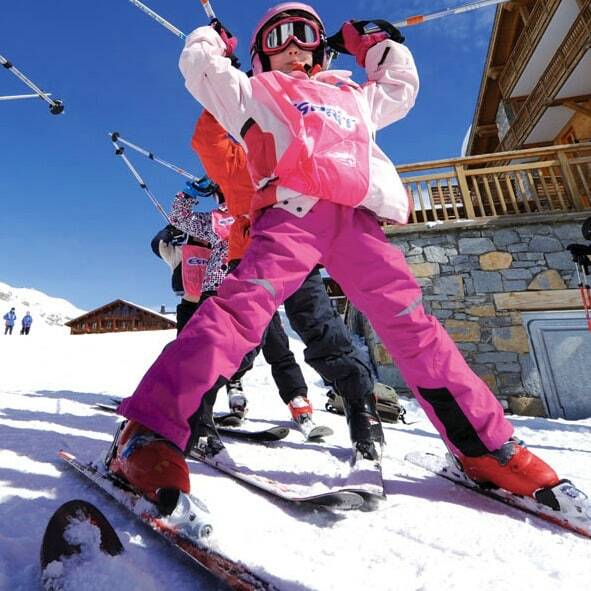 Arranging a family skiing holiday can be a rigmarole. Travel with a company that knows the best family resorts, offers catered chalets and hotels that are spot-on for families, provides a full range of childcare, pre-books your equipment and throws in some great deals. Esprit’s been doing just that for more than 30 years. The isles of Western Scotland are some of the most amazing places in Britain – part fantasy movie backdrop, part Robinson Crusoe paradise. You can’t get a much more fulfilling holiday than spending your time exploring these magical islands with your family by boat, fishing, wildlife watching, kayaking and spending time looking out at the wide seas and skies from the deck. The New Forest is hardly new – William the Conqueror created this expanse of woodland and heathland to hunt in. 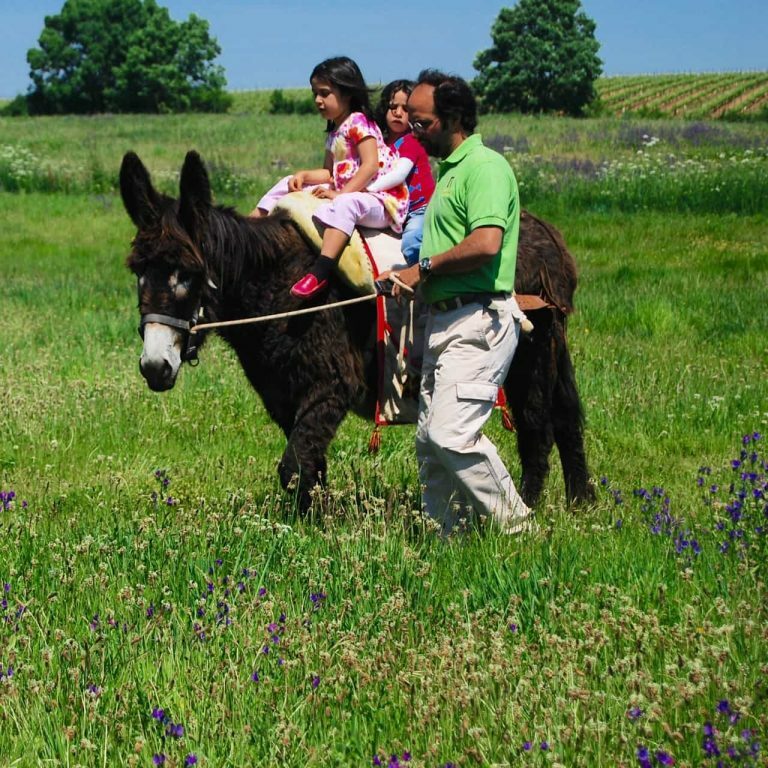 Today’s visitors prefer viewing the abundant wildlife, such as the famous ponies. 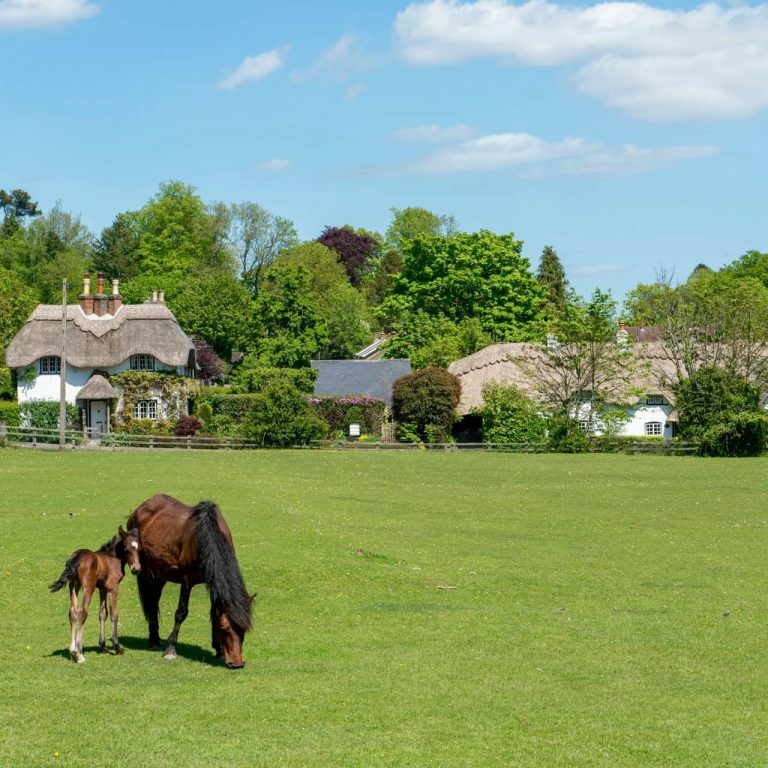 This National Park is perfect for hiking and cycling but there are other attractions, such as the motors at Beaulieu, family fun at Peppa Pig World and stunning food and drink. Get them wrong and a city break with the kids can feel more like urban warfare. Not with Kirker Holidays though. They’ve checked out some great-value, family-friendly hotels close to top sights in some of our favourite cities. Trip Notes make sightseeing a pleasure, while the Kirker Concierge is pure genius, arranging everything from museum passes to restaurant bookings. Welcome to the UK’s leading independent travel inspiration website. Our team of award-winning journalists will help you choose the trip that’s right for your family. More than 4 million people use our site to research holidays and holiday destinations, whether they’re looking for inspiration or detailed information. You can also get our pick of the latest holiday deals delivered free to your inbox. Sign up here. As well as 101 family holiday ideas, you’ll find guides to holidays with a baby, toddlers and teenagers. There are detailed recommendations if you’re a single parent, have more than two children or are planning a multi-generational (3G) holiday with grandparents. What kind of holiday experience are you looking for? 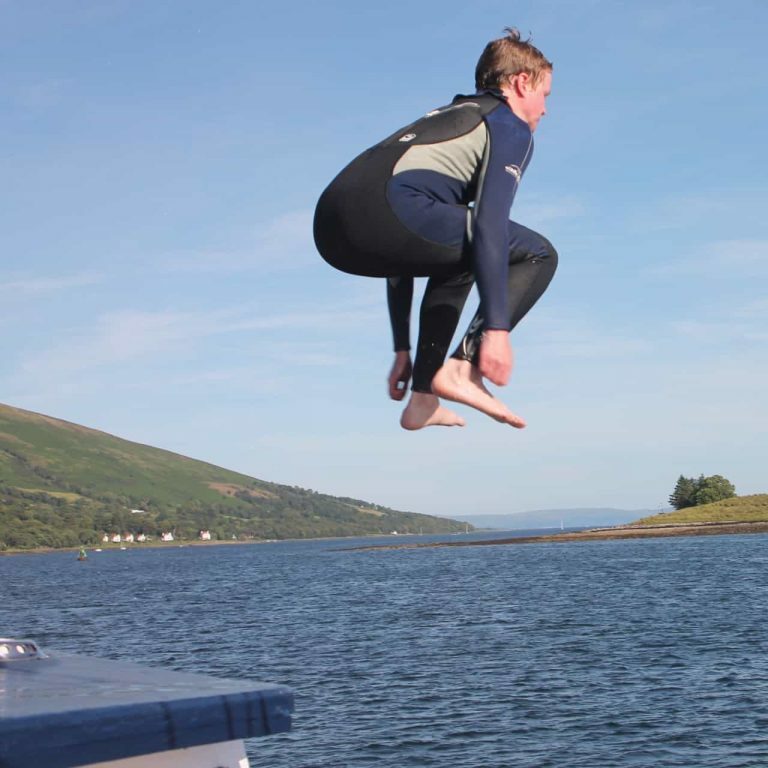 Maybe camping or self-catering, a trip packed with activities to keep the kids busy, or a family adventure holiday to persuade everyone to put away their phones. If you want to keep an eye on your budget, consider an all-inclusive holiday and if you want some childcare, check out the best kids clubs. If you know when you want to travel, see my suggestions for Easter, July, August, Christmas, February half term, May half term and October half term. 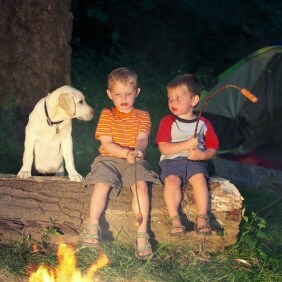 Also see my tips if you want to travel in term time or take away your kids in March, April, June, September or November. Do you have a destination in mind? 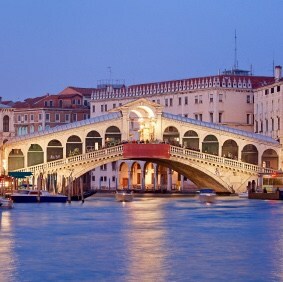 Find the best accommodation and cheap packages in France, Spain, England and Italy. I have also created guides to unusual family holidays, the best educational holidays before GCSEs, how to save money on family holidays, tips on flying with children and the top 10 family destinations.